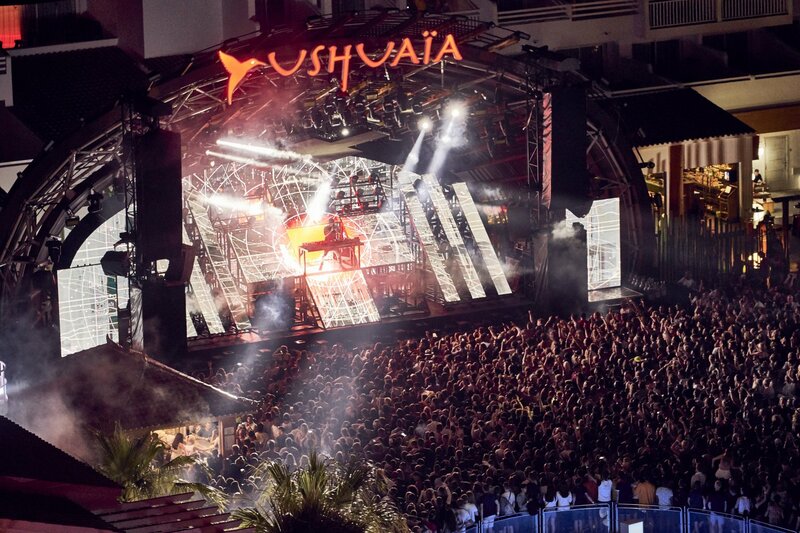 Ushuaïa books another superstar DJ for the summer. The Dutch DJing skills of Martin Garrix take over Ushuaïa again this summer, as the young superstar returns to its open-air stage on Thursday 4 July. This year marks the fifth year that the supreme dance music talent of Martin Garrix can be seen in the club's plush poolside grounds. Garrix is expected to pack out the venue over his nine summer dates ending on 29 August. Over his summer 2019 residency, a whole bunch of top tier talent is expected to join him to energise crowds even more. All are expected to play out a mix of dance anthems that will make you dance non stop. Who exactly will join him is unconfirmed at this point but we expect to hear about this soon. One thing is for certain that Martin Garrix will whip up crowds into a partying frenzy every Thursday over July and August. Catch one of the hottest acts in electronic dance music this summer by checking out the calendar below for full details and tickets.